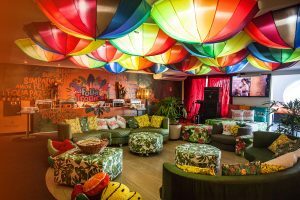 TICKET RIO CARNIVAL - Comprar Carnaval Rio entradas, acheter billets carnaval rio, rio carnival tickets, entradas carnaval rio de janeiro, acheter billet carnaval rio Buy Rio carnival parade tickets 2020. 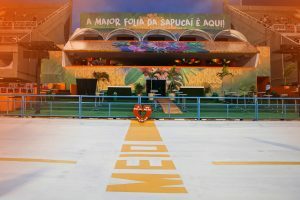 Ver el desfile de carnaval Rio Carnaval Entradas y Boletos. 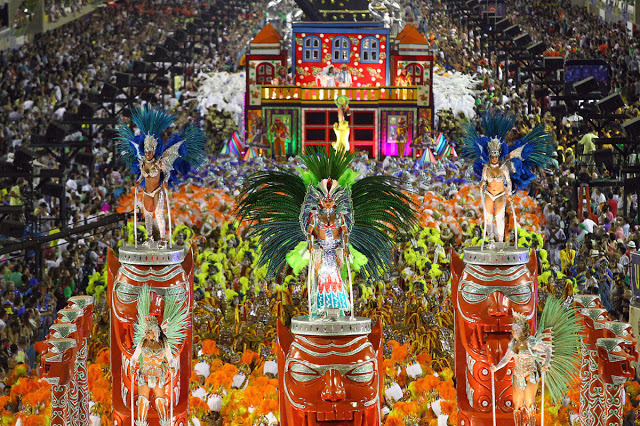 regarder le défilé du carnaval acheter Rio Carnaval Billets. 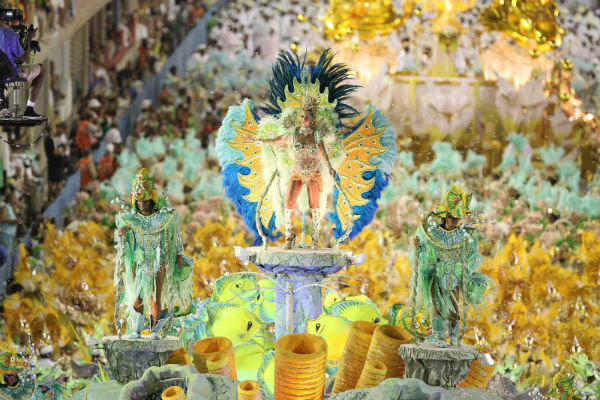 Buy Rio carnival parade tickets 2020. 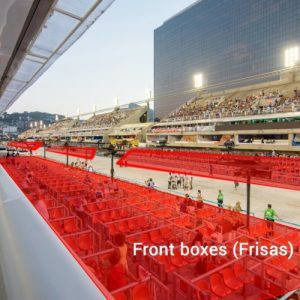 Ver el desfile de carnaval Rio Carnaval Entradas y Boletos. 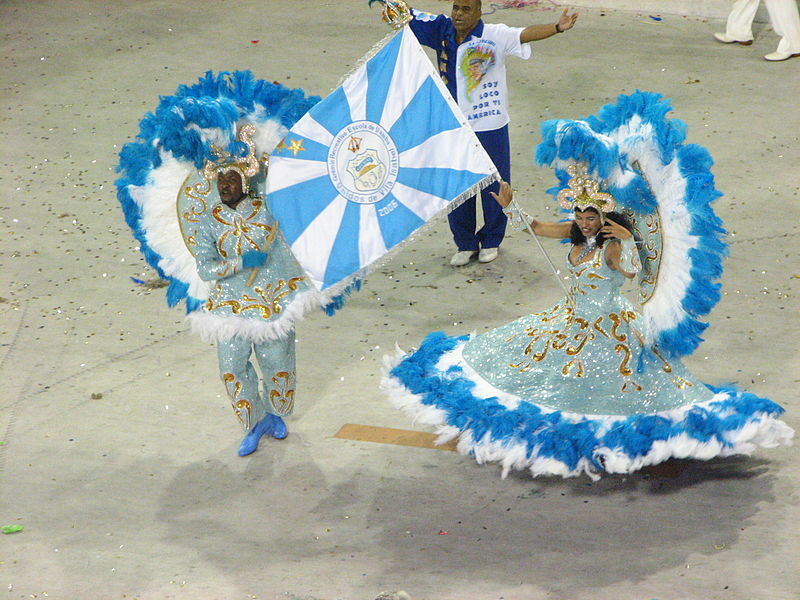 regarder le défilé du carnaval acheter Rio Carnaval Billets. 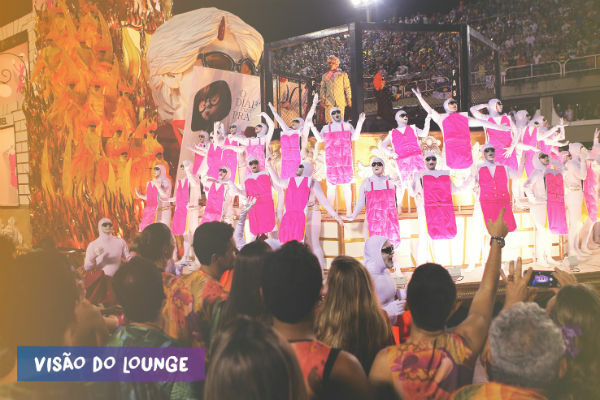 The Carnival Samba Parade at sambadrome in Rio de Janeiro is something everybody should experience at least once in their lives. The event is broadcast live to several countries. Watching on TV is comfortable but not any close to the fun that is being there. 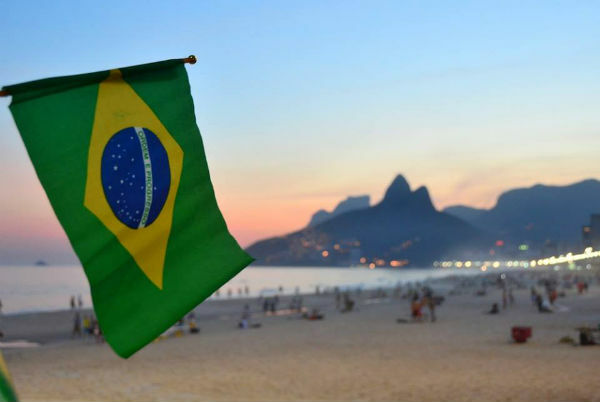 Definitely mingle with the crowds and watch the Brazilians parade will delight you from the start to the end. 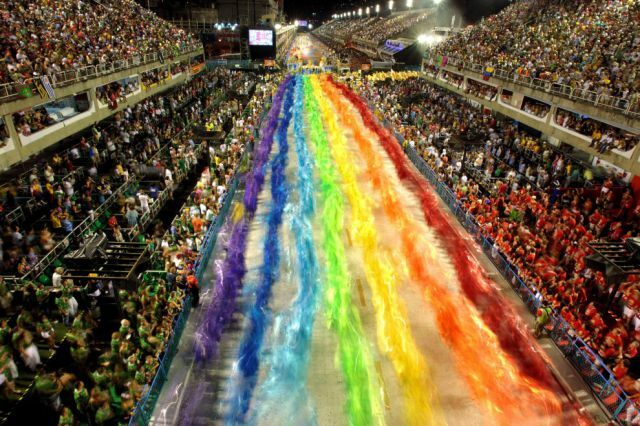 Rio Carnival is a 5-day brazilian celebration, 40 days before Easter. 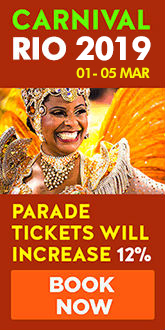 One of the Biggest Seller of Rio de Janeiro Carnival Parade Sambadrome Tickets. 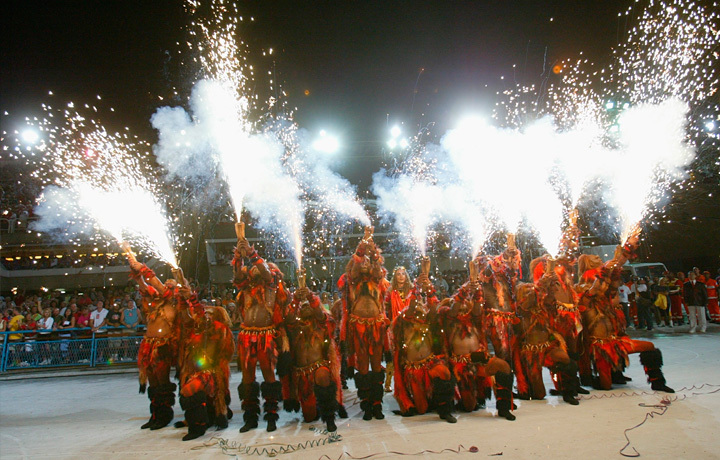 Ticket Rio Carnaval is part of Rio de Janeiro Carnival Parade Sambadrome for over 10 years. 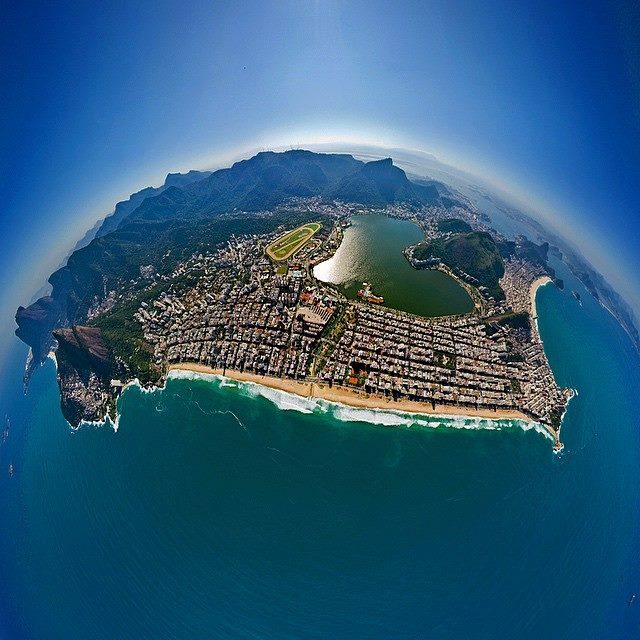 Our travel agency specializes in the Rio carnival tickets and it is located in a phisical store in Barra da Tijuca. 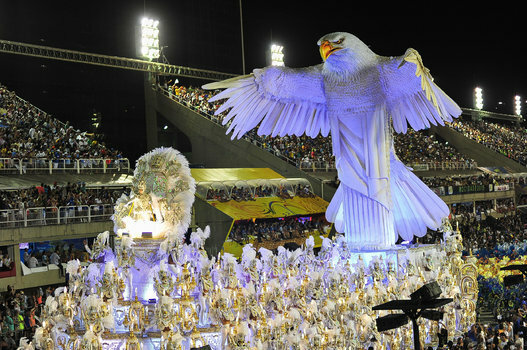 We offer all types of rio carnival tickets for the Sapucai. Our package always includes gifts, sometimes transfer and any assistant you might need. 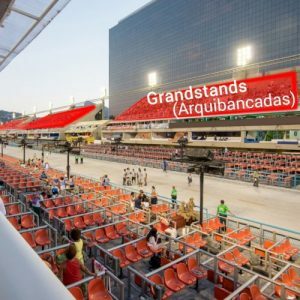 Enjoy the greatest show on earth in the grandstand seats tickets, front boxes, luxury Covered suites or VIP Super lounge tickets. Seating in the Sambadrome is divided into 5 classe of services provided. The Sambadrome tickets may be purchased according to the budget you have. 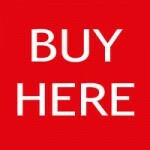 All kind of tickets are good but the choice really depends on what you are looking for. 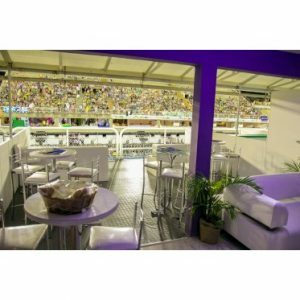 Bellow you will find some informations about the Grandstand seats, Open box, Allocated chair, Traditional Covered VIP Suite and the Super Lounge Covered box. 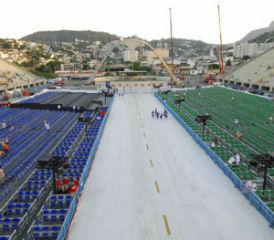 Other names: Numbered Chairs, Cadeiras de Pista, Assigned Chairs. 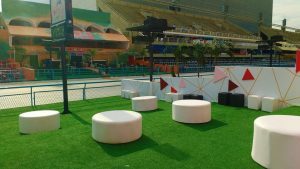 The allocated chairs are only located at sector 12 or 13 (end part of sambadrome). They are more affordable than open box and people like them because they are numbered seats. In front of the 2 firsts roes of the allocated chairs you will find open boxes for sector 12/13. Most of the people love it or they don't like it al all. Other names: Luxor Covered Suites, Camarotes, Private Suites. The traditional camarotes are locates in the first or second floor of sambadrome. The 1rst floor are up to 15 persons and 2nd floor (has a balcony) are up to 18 people. They are small areas but with VIP All-Inclusive service. You can buy a single ticket and share the place with other customers or buy the whole box for your group of friend or company. 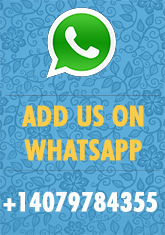 They are more indicated for people who wants VIP services with privacy. 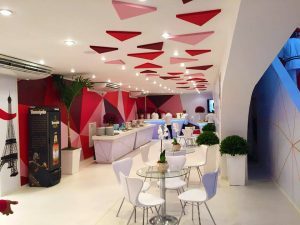 SUPER CAMAROTES VIP LOUNGE The Super Camarotes are huge areas for over 700 hundred people usually has 2 floors and offers All-Inclusive Services (VIP Buffet, Transfer in/Out, Open Bar) and many atractions such as Spa, Make up Beauty center, Live shows in the breaks, Djs and others. All Super Camarotes has an area in the first floor called "Lounges" where you can see the samba parade very close to the avenue (where it suppose to be the open boxes). Super VIP Lounges Covered boxes are really fun and great experience and it's also a fun party. Ticket Rio offer the follows Super Camarotes: Folia Tropical, Global Executive e Lounge Carioca.